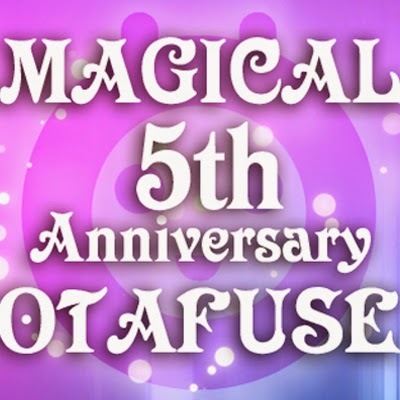 OTAFUSE has been a Non-Profit For Fans By Fans event. but at the same time improvements are needed. we will be implementing ticket system this year. and we will continue OTAFUSE as a Non-Profit event. And prepare more goodies and freebies along with tickets purchased. Thank you everyone who has been supporting us all these years. We hope to receive your continuous support in the coming years.